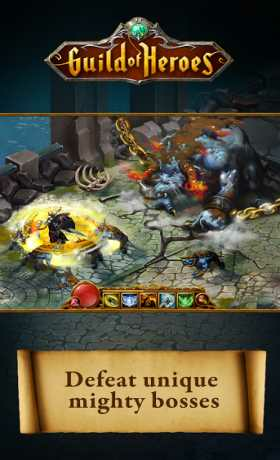 Guild of Heroes is an RPG that you’ll have to face the forces of evil. 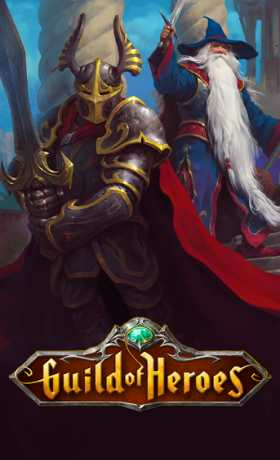 Join the Guild of Heroes and fight the forces of evil in a new fantasy world full of adventures and danger. Here, you’ll find a way to glory and recognition. 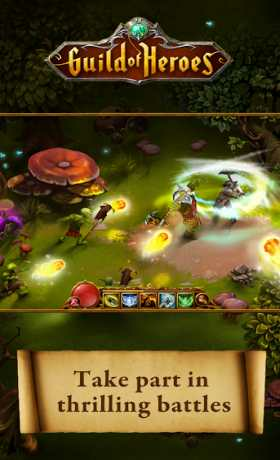 Equip your character and sharpen your skills, practicing sword play and magic.